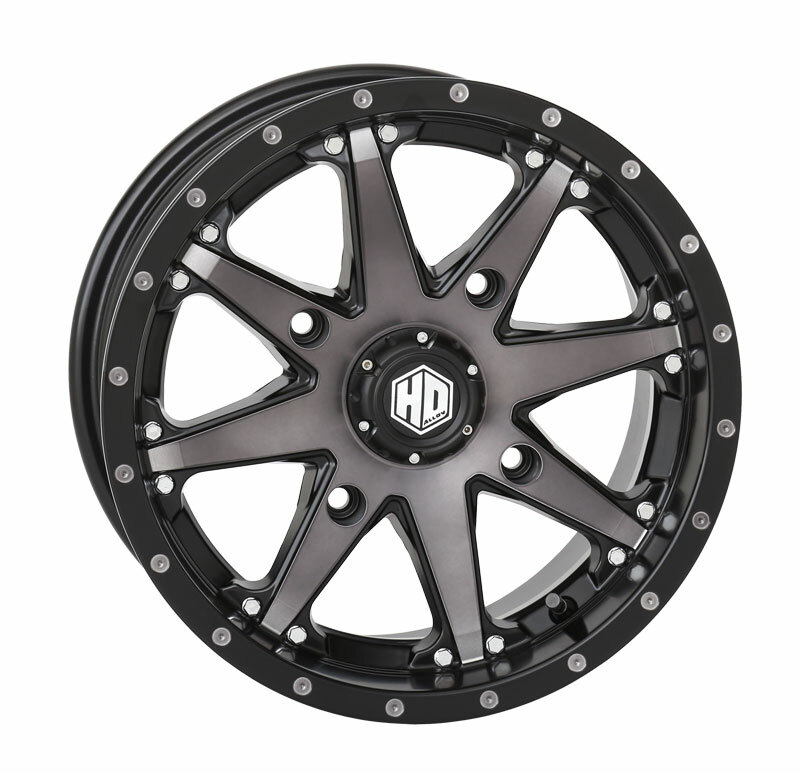 The all-new STI HD10 wheels bring a fresh level of style and a higher level of size to the HD Alloy family with 20-inch applications, plus 14-inch and 12-inch sizes. 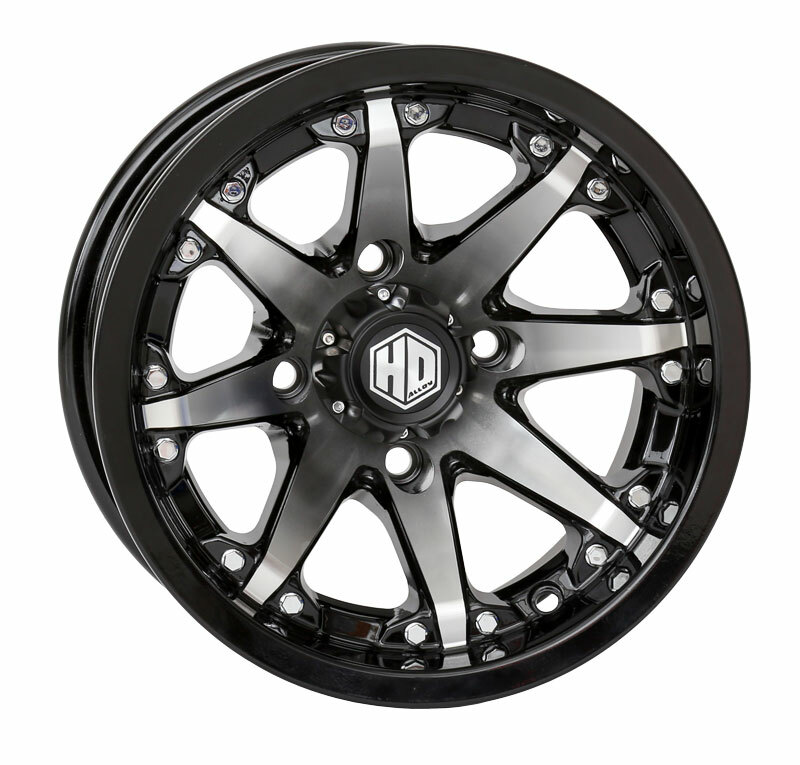 These new wheels are built with the same strength and durability as all HD Alloy wheels, and come with the STI lifetime warranty. 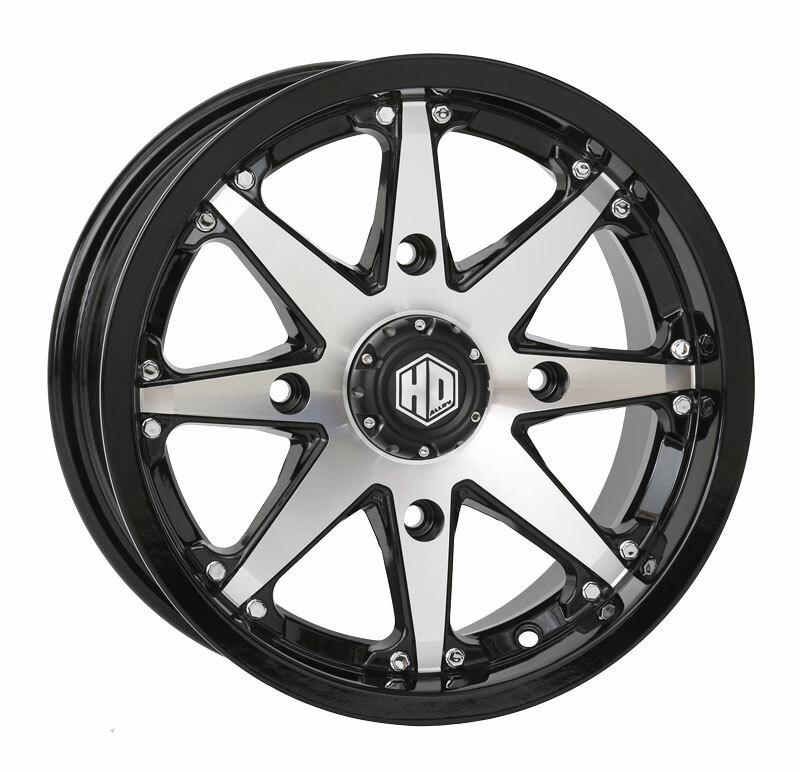 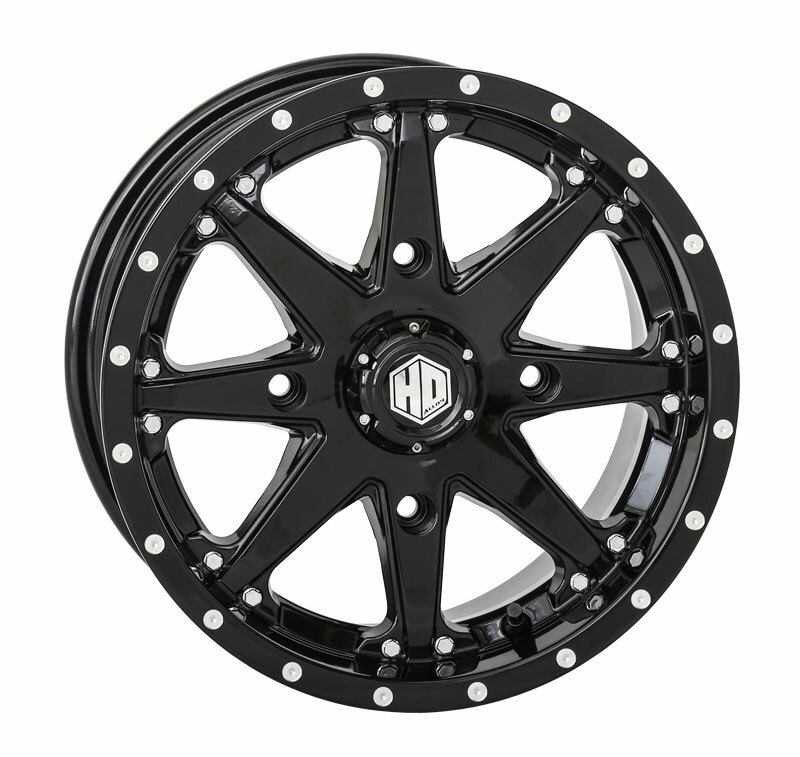 With their classic 8-spoke style and clean look, the HD10 wheels feature chrome bolt accents on top of four finish styles – gloss black, gloss black with machined, matte black with smoke, and the striking chrome finish that is ultra durable with triple plating. 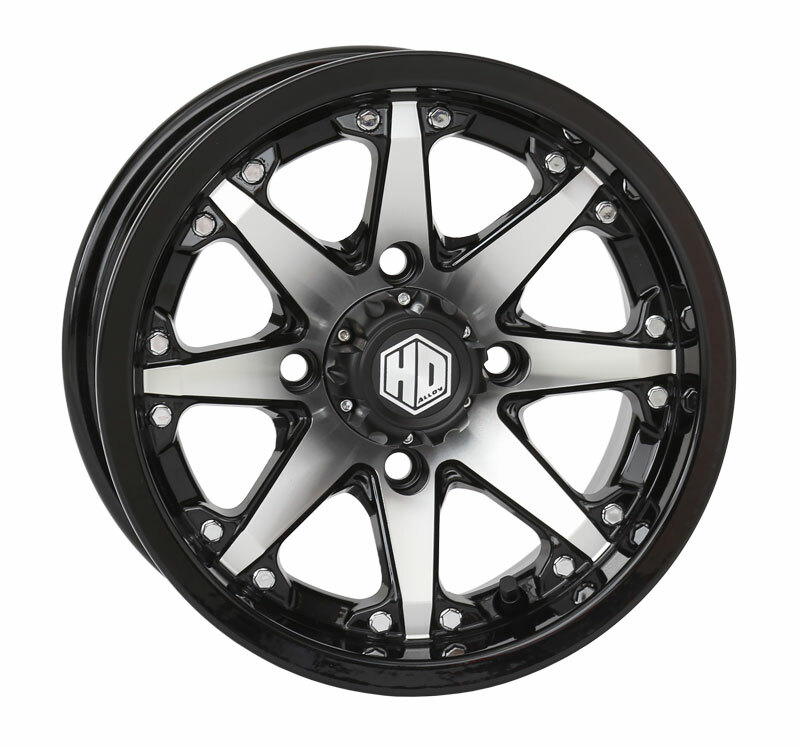 A small and low-profile center cap bolts on securely. 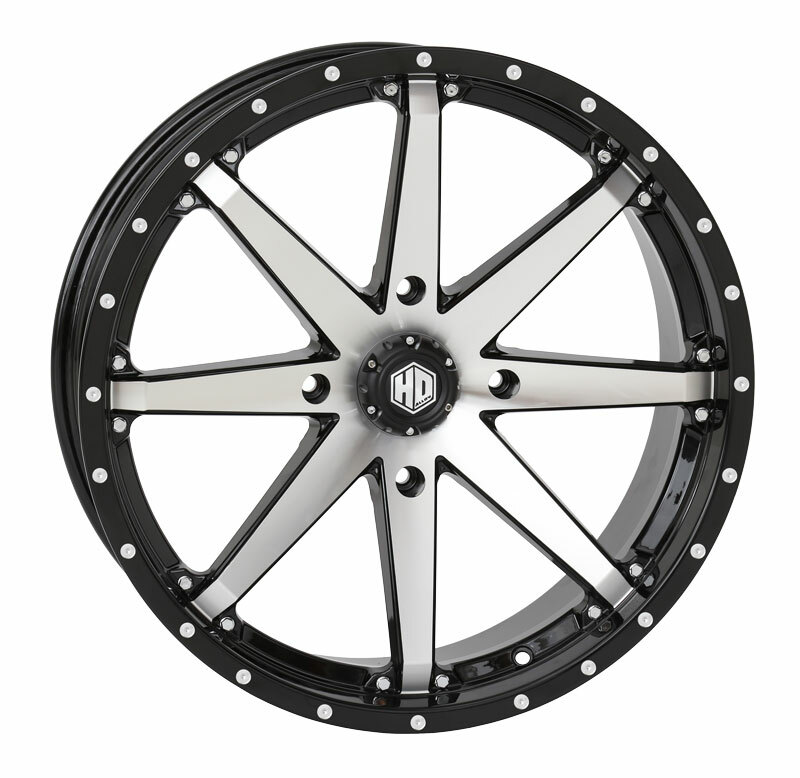 The wheels are designed to work with most stock Polaris lug nuts for convenience.